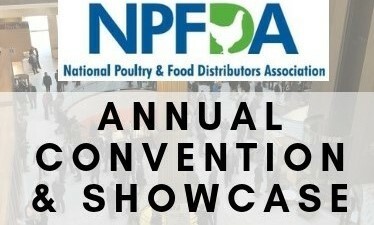 NPFDA's Largest Event Held in Conjunction w/ IPPE. Featuring The Showcase! Check back in August for registration details.